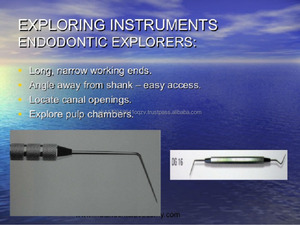 Stainless steel tip end and Niti tip end switchable to realize precise and flexible endo filling. 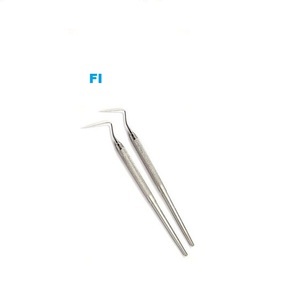 Q3: How about the package9 &hearts; TJDent reply: Wooden case/ Carton/ Aluminum case (standard export packing with fully polyfoam or pearl wool foam) are available. 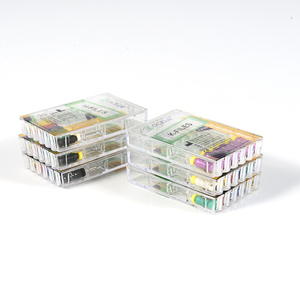 Q4: Do you have any timely technical supports & after sales services9 &hearts; TJDent reply: Our engineers and salesmen will standby for any technical problems. 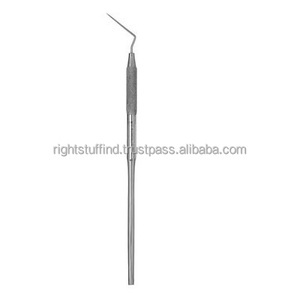 Shanghai Xingyu Medical Equipment Co., Ltd.
Alibaba.com offers 138 spreader endodontic instruments products. 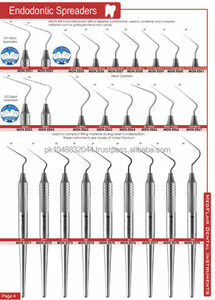 About 38% of these are other dental equipments, 18% are dental consumables, and 16% are dental surgical instruments. 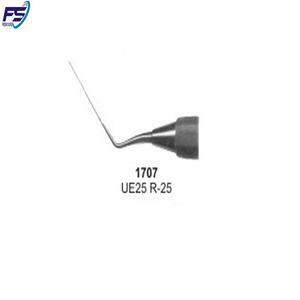 A wide variety of spreader endodontic instruments options are available to you, such as dental drill & accessories, oral therapy equipments & accessories, and root-canal filling material. 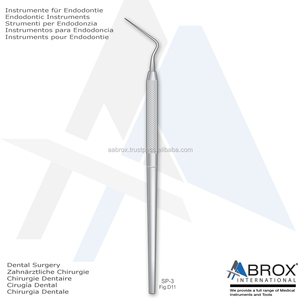 You can also choose from composite materials, metal. 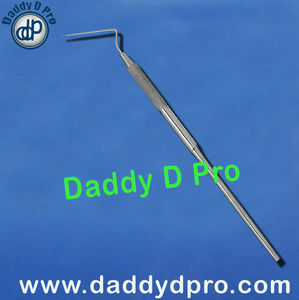 There are 137 spreader endodontic instruments suppliers, mainly located in Asia. 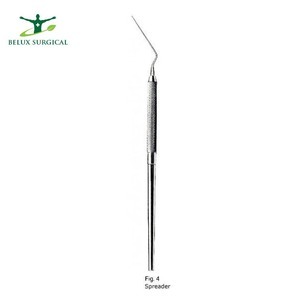 The top supplying countries are Pakistan, China (Mainland), and Belgium, which supply 70%, 21%, and 5% of spreader endodontic instruments respectively. 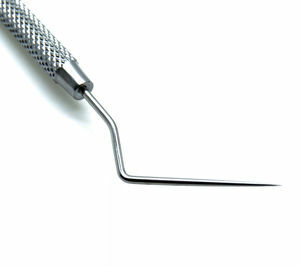 Spreader endodontic instruments products are most popular in North America, Central America, and South America.